World Government Summit 2019 in Dubai: Is culture an obstacle to the rise of gender equality in the region? Dubai: Women’s political and economic participation in the UAE is on the rise, with more laws and regulations working on ensuring gender equality worldwide, the World Government Summit (WGS) heard on its second day. Speaking in a session titled ‘Achieving gender balance from policies to impact,’ Mona Al Marri, Vice president of the UAE Gender Balance Council discussed the positive outcomes that have driven the gender balance agenda. 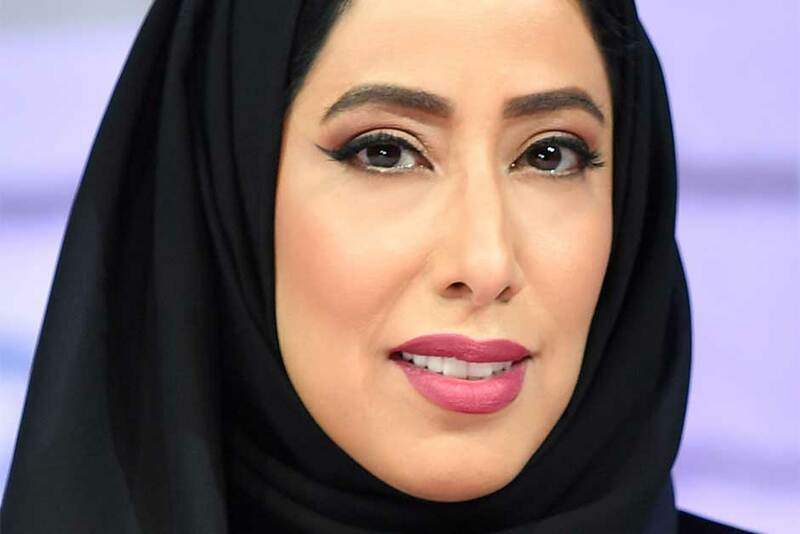 She referred to the recent UAE presidential directive to increase women’s participation in the Federal National Council (FNC) to 50 per cent from 22.5 per cent as an example of advancement in gender equality. “Women have more opportunities open to them in society, like politics and the economy, and even in sub fields like the military and police forces. They are present in all fields and sectors and have proven themselves to be successful in all these opportunities,” said Al Marri. Highlight the importance of women’s role in political participation, Al Marri referred to recent statistics that show women represent 24 per cent of parliaments worldwide. “Yes, it is a small percentage, yet it has increased since 1995 from 11 per cent,” she added. Moving onto women’s role in economic participation, the World Bank’s latest report shows that 65 countries have completed 87 reforms to boost women’s participation in the economy. “If we look at a good working model, here in the UAE, there are more than 23,000 business women with an investment worth of 50 billion dirhams,” said Al Marri. The UAE also supports women and young entrepreneurs through SME’s by promoting them through social media platforms and traditional media, and ensuring they are sustainable investments. Al Marri referred to the struggle of job opportunities for women and equal wages in many countries in the region, pointing out the UAE’s model is a beacon of hope for countries with similar cultures and demographics. “We have created a good working model that can be shared with the region, it shows other countries that there is good practices and fundamental changes are possible, and positive opportunities are only on the rise,” she said. Al Marri also highlighted three important points that play a role in advancing women’s participation in public life. The first being the support of government and the influence leadership has on its community, the second, being global enablers like the United Nation, The World Bank, and the OECD, which drive the global balance agenda across the globe, and the third being international reports, which focus on encouraging gender balance and equality. Is culture an obstacle in gender balance? “The questions is how fast is each country going and how fast are they going on about the implementation,” he said. Gurria referred to Norway and Germany who have 40 per cent and 30 per cent of women as board of directors, pointing out that such figures are not achieved naturally with out legislation due to factors such as culture. “In this region there areas till big gaps when it comes to women’s participation in the labor market, despite a high number of women in universities,” he said. Gurria called for the need to create an environment that encourages women not only to study, but that incorporates them into the labor market and provides them with opportunities and equal wages. “Women are underrepresented in math, science and engineering fields… and the stereotypes start at home,” he said. As a result, only a third of graduates in these fields are women, resulting to an overall deficit of talent in the job market. Calling on people to identify the root of this trend, Gurria left the audience with a question: “We can change the laws and regulations to include women, we can make it possible and open up the institutions and the universities, but the questions is are we changing culture?